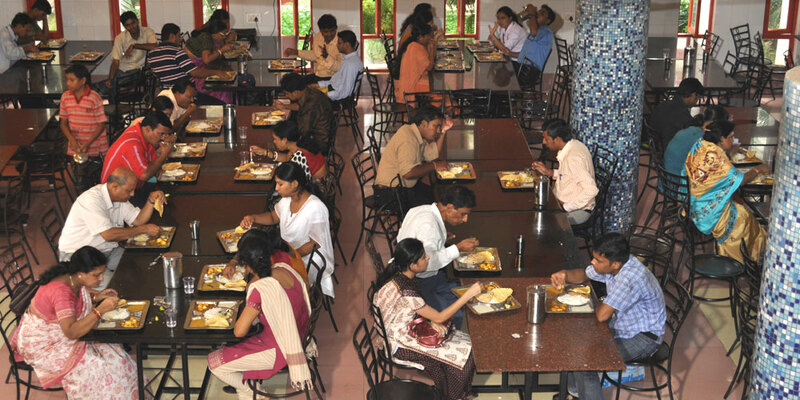 The Canteen at KIIT serves delicious multi-cuisine food. 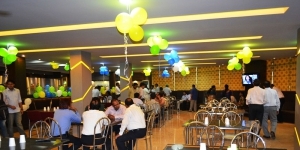 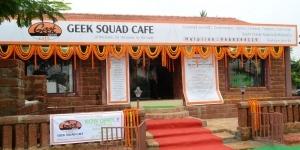 The menu includes Odia, South Indian, Chinese and Continental dishes. 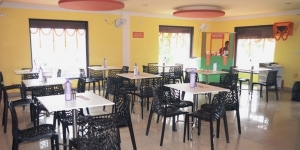 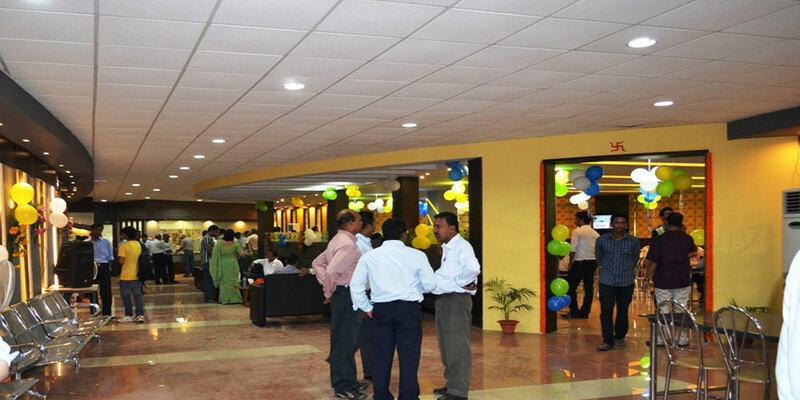 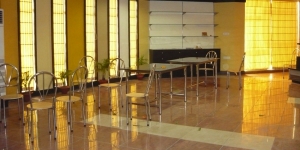 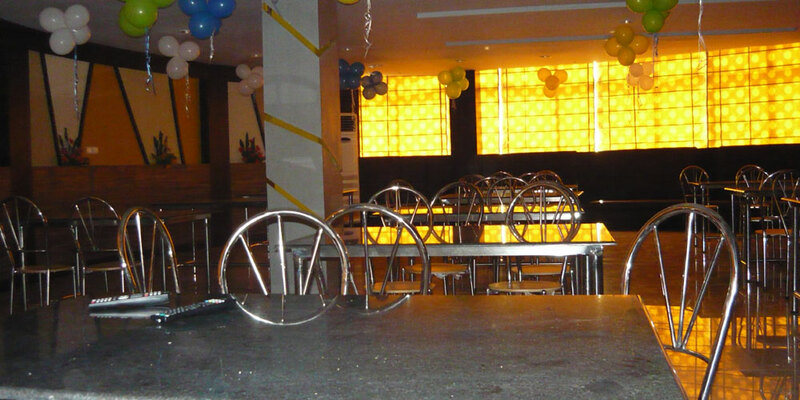 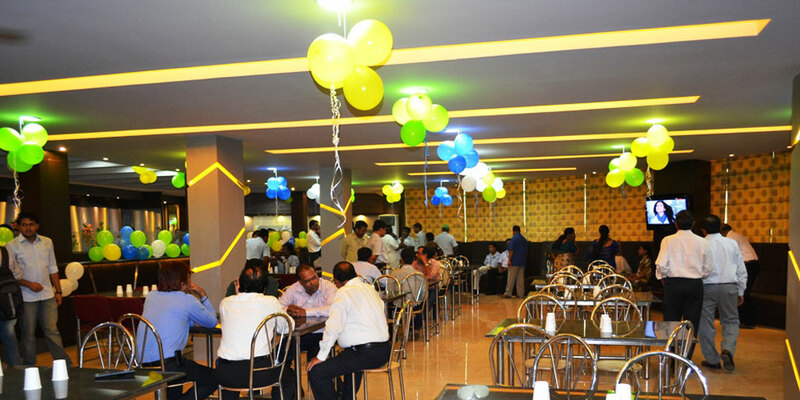 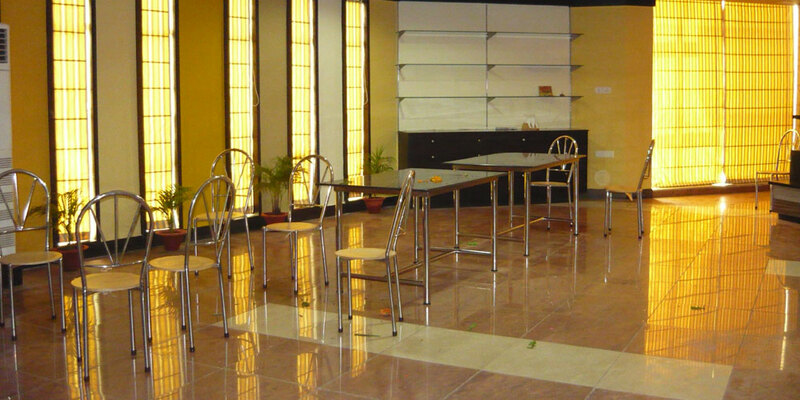 The cafeteria inside the campus serves soft and hot drinks, snacks and ice creams. 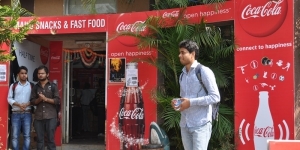 There are 15 Food Courts specializing in cuisines from different parts of the world. 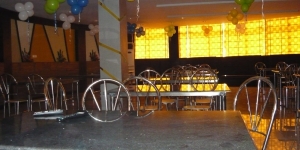 They serve a wide selection of national and international dishes. 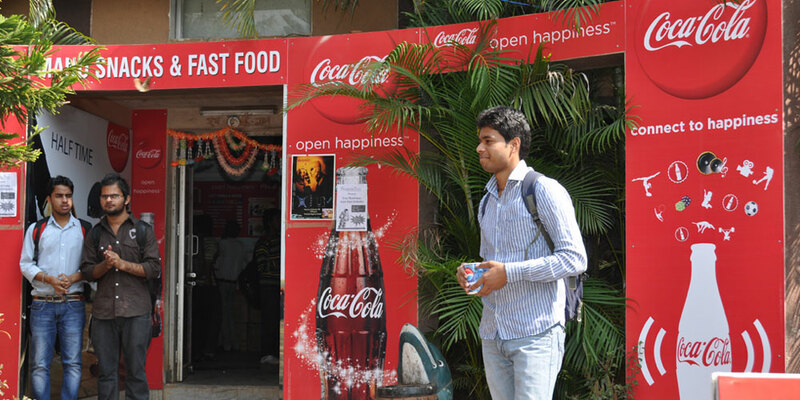 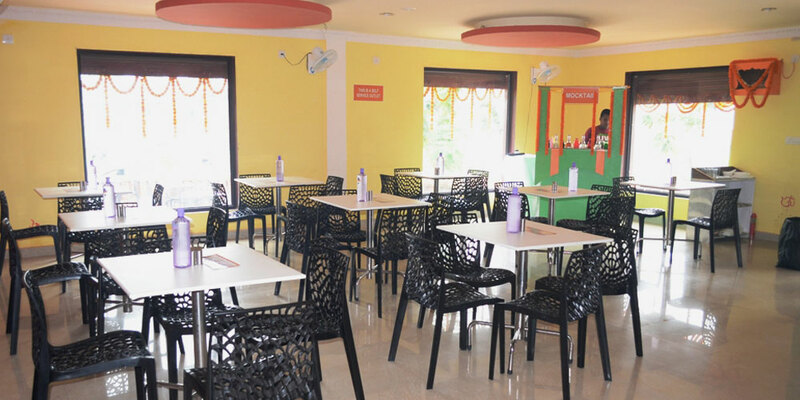 These food courts are in addition to 20 canteens attached to as many hostels.